Nobel Peace Prize winner, bestselling author, activist, and political icon, Al Gore has become one of the most respected and influential public intellectuals in America today. The Assault on Reason takes an unprecedented look at how faith in the power of reason?the idea that citizens can govern themselves through rational debate?is now under assault. The marketplace of ideas, once open to everyone through the printed word, has been corrupted by the politics of fear, secrecy, cronyism, and blind faith. 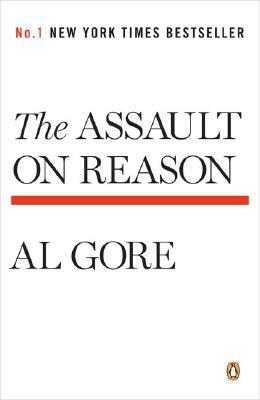 By leading us to an understanding of what we can do to restore the rule of reason, Gore has written a farsighted and powerful manifesto for clear thinking.